This adorable little plush donkey has one job, and that’s to help sooth your baby to sleep. A unique dummy holder, the Kaloo Regliss Donkey Doudou Pacifier Holder is also a soft toy that your little one will love to snuggle with at bedtime. Plus, there’s a clip to keep hold of a security blanket, for extra cuddliness. It soothes and helps keep your baby feeling secure. 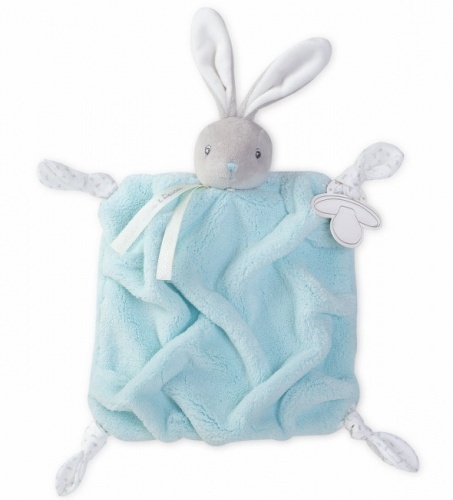 The perfect toy for your pride and joy, this Kaloo favourite will become their go-to soother.